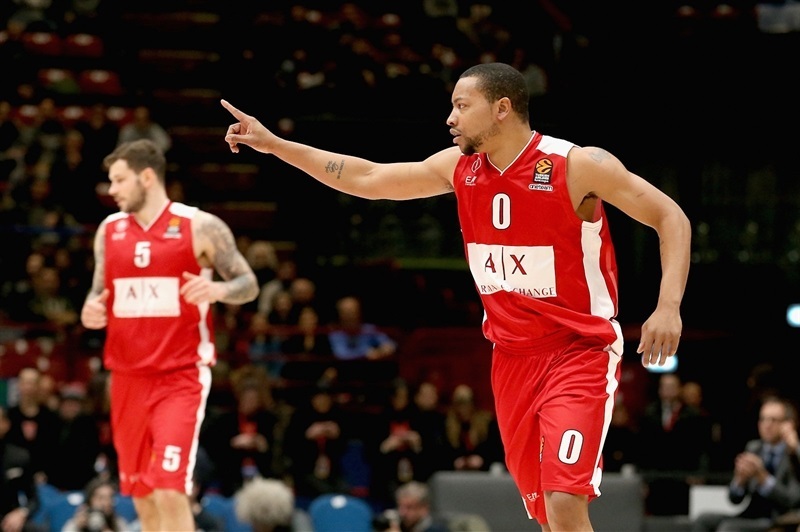 AX Armani Exchange Olimpia Milan produced an offensive explosion to end a four-game losing streak with a 101-87 victory over Unicaja Malaga, which has now lost three straight and dropped to 7-11. 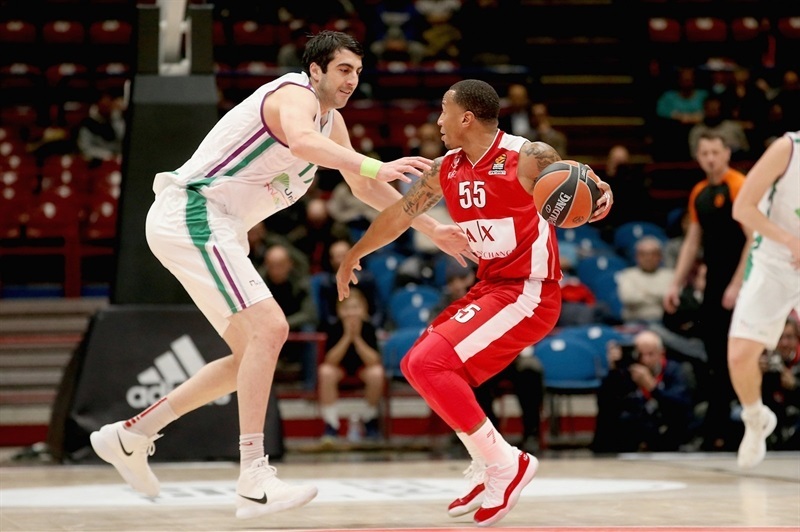 Milan had several double-digit leads in the first half before Unicaja came back and briefly led in the third quarter, but the home team’s offense kept on rolling and pulled away in the fourth quarter to advance to 5-13, with four of those wins coming against Spanish teams. It was Milan’s highest non-overtime points tally since Round 5 of last season, and was based on 15-of-24 three-point shooting, 6 of which came from Andrew Goudelock, whose 18 points led the hosts. 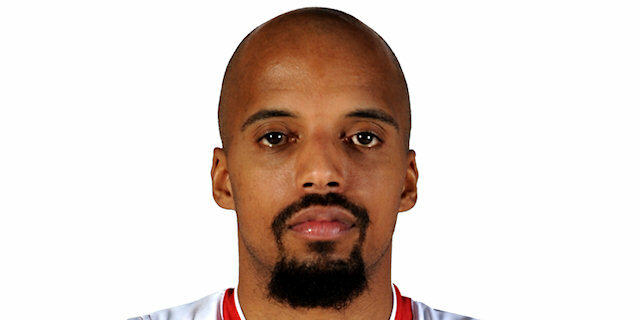 Backcourt mate Jordan Theodore registered a double-double of 14 points and 11 assists, while Mindaugas Kuzminskas scored 17, Vladimir Micov added 16 and Amath M’Baye 10. 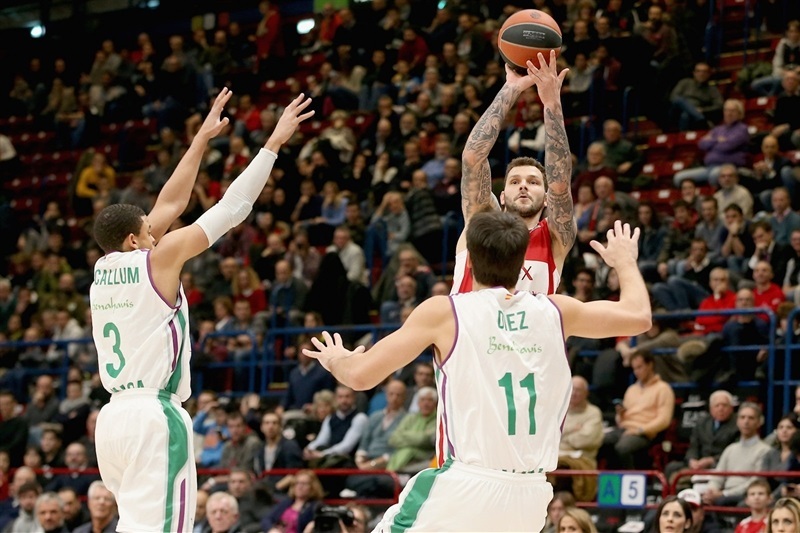 Unicaja was paced by 22 points and 6 assists from Nemanja Nedovic, while Jeff Brooks scored 19 and James Augustine combined 12 points with 7 rebounds. 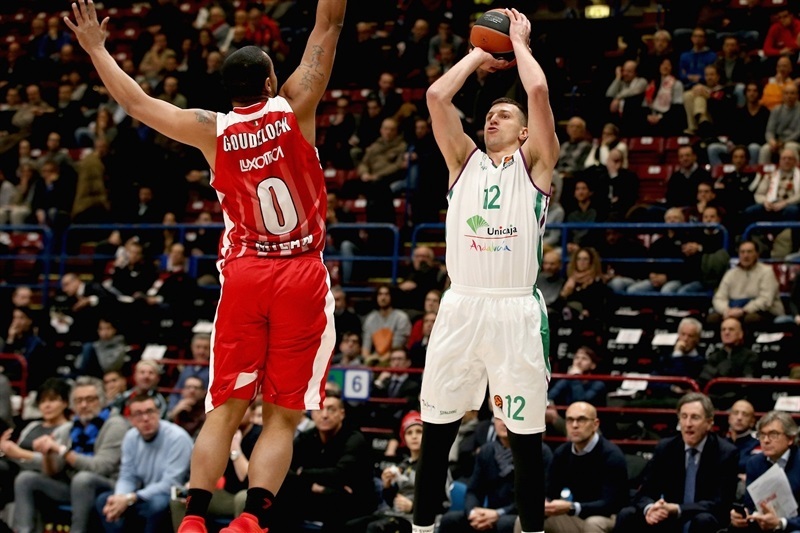 A pair of baskets from Brooks started off Unicaja with a 0-4 lead, but Goudelock hit a triple and Theodore netted from close range for Milan’s first advantage. 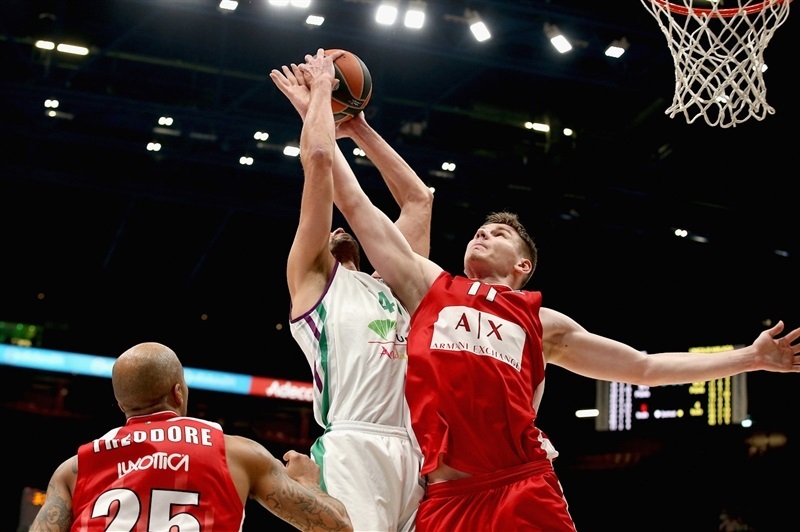 Kaleb Tarczewski, Kuzminskas and another Goudelock three-pointer made it a 12-0 run. Theodore’s coast to coast layup delivered a double-digit lead, but Nedovic cut the gap from long range. 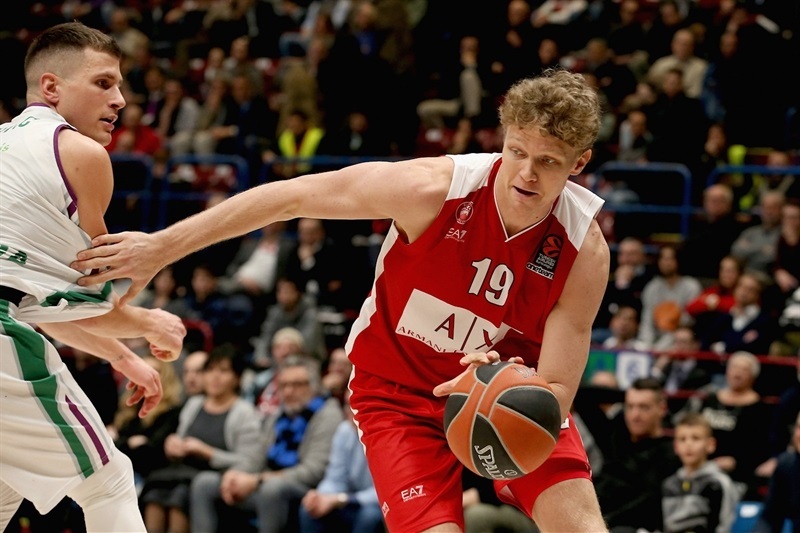 Layups by Micov and Theodore and a triple from Kuzminskas kept Milan’s offense flowing, and after Adam Waczynski and Augustine scored from close range, Curtis Jerrells beat the first-quarter buzzer to make it 31-22. 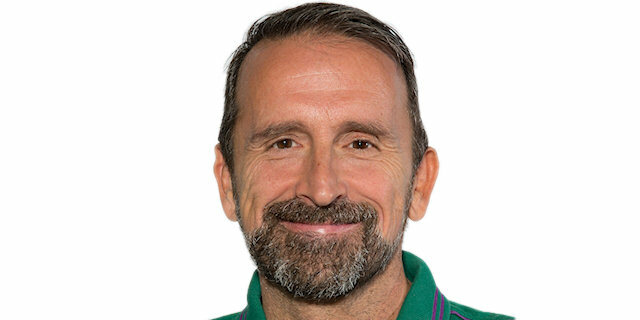 Mo Soluade opened the second quarter with 5 quick points, either side of a corner three from Dairis Bertans, before Nedovic and Jerrells traded triples to make it 41-32. 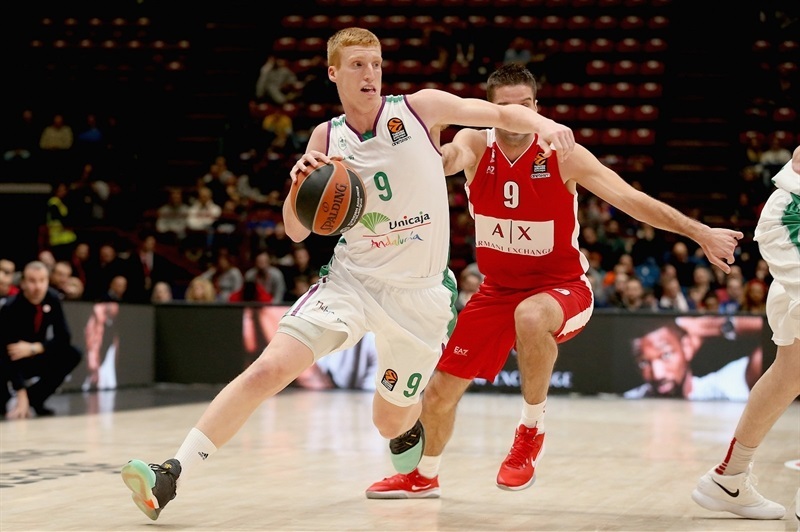 Brooks and Alberto Diaz netted two-pointers to get Unicaja closer, and although another pair of Goudelock three-pointers settled the home team, Unicaja finished the half strong with a buzzer-beating triple from Ray McCallum to make it 50-44. The second half started with a triple from Nedovic and a pair of close-range scores from Augustine, giving Unicaja its first lead since very early. Micov’s triple ended a 0-12 run to get Milan ahead again, before another deep strike from Kuzminskas, who then added a three-point play. 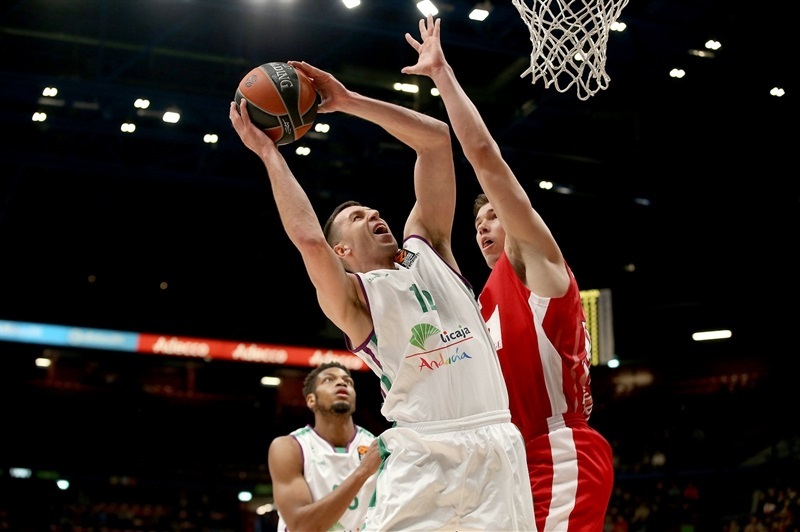 Brooks scored a jumper, free throws and a triple in quick succession to keep Unicaja close, while Theodore added a driving layup for Milan. The red-hot Brooks netted a turnaround jumper to make it 66-64, but Goudelock responded with his fifth triple. 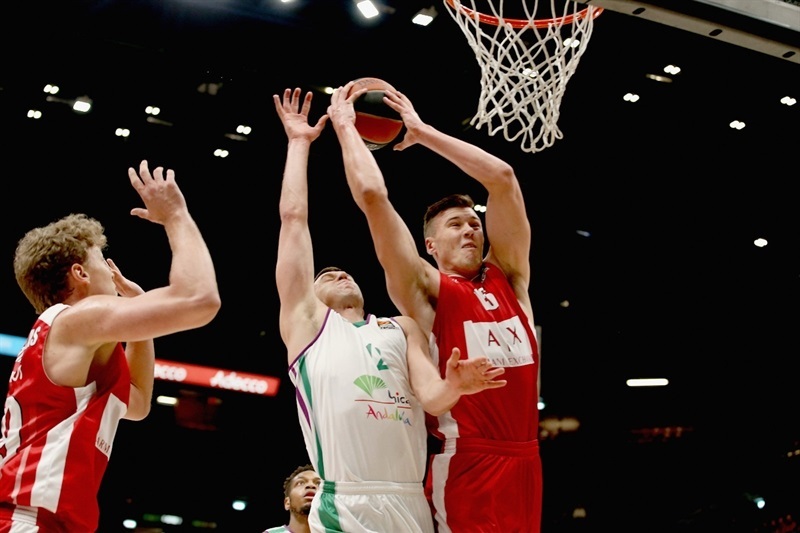 Nedovic and Dani Diez got Unicaja to within 1, but Theodore floated in a pair of baskets and Micov and M’Baye netted two more from downtown, making it 79-71 after three quarters. Giorgi Shermadini and Soluade dunked early in the fourth, but Jerrells hit a rainbow three to keep Milan rolling. 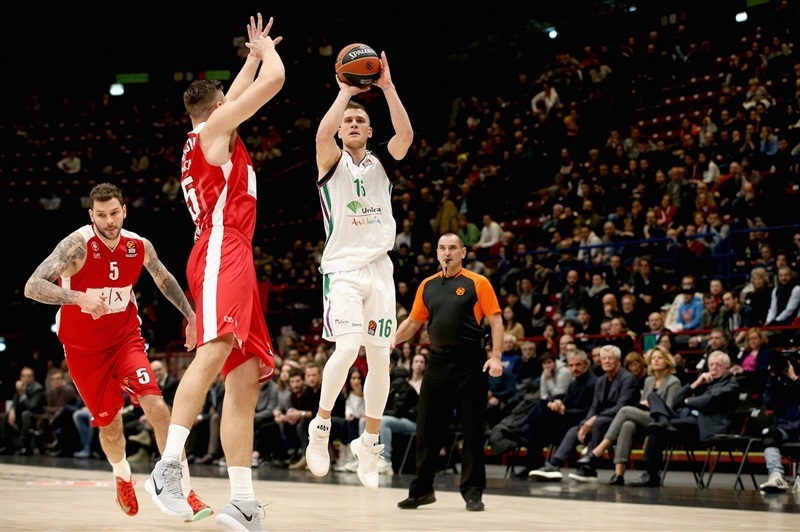 Unicaja came back with baskets from Dragan Milosavljevic and Nedovic, but Arturas Gudaitis converted a couple of tough close-range finishes for an 88-79 cushion. Waczynski and Goudelock traded triples, before Theodore’s fastbreak score further stretched the lead. It was never in doubt from that moment and Milan cruised home.